Schoellhorn-Albrecht is U.S.C.G. 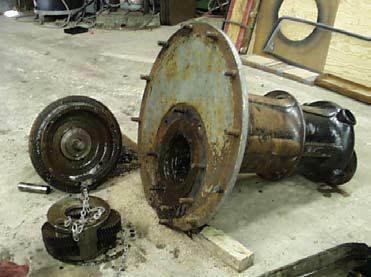 Certified to repair and recondition capstans and winches. 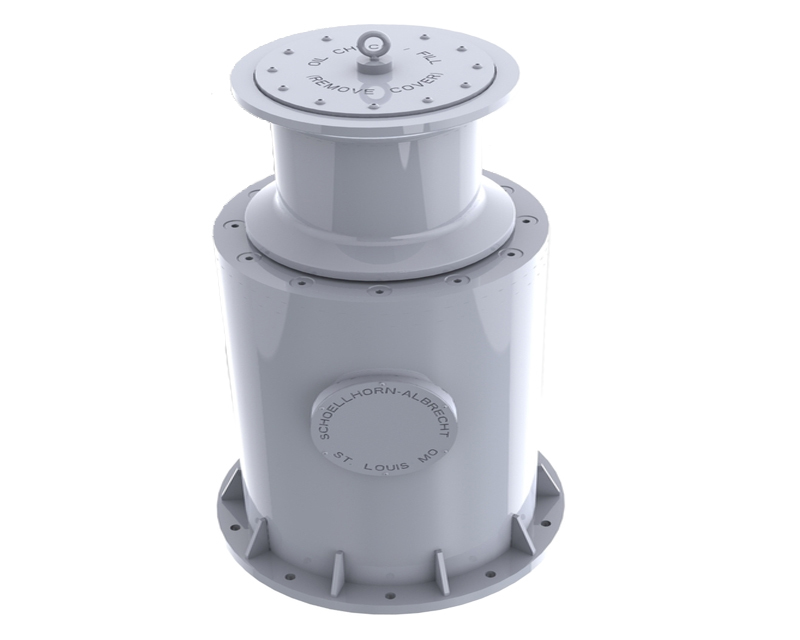 To better meet your needs, we maintain fully warranted remanufactured capstans at our St. Louis facility and can ship an exchange capstan to your vessel without delay when it is critically needed or when it is convenient to your schedule. 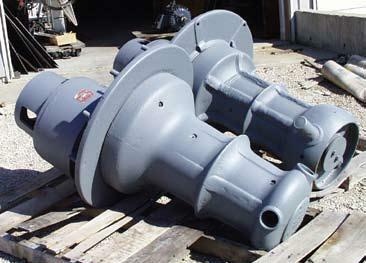 The capstan exchange program is in effect for Schoellhorn-Albrecht vertical mount 22300 series, our capstan/carpuller model SA1014 series, and the DRAVO type vertical mount capstan. We can also quickly repair your equipment if your schedule will allow.